I am excited to pick up my new zines from my printer today. I will have them at the San Diego Comic Fest this week-end. Stop by my table to pick one up. 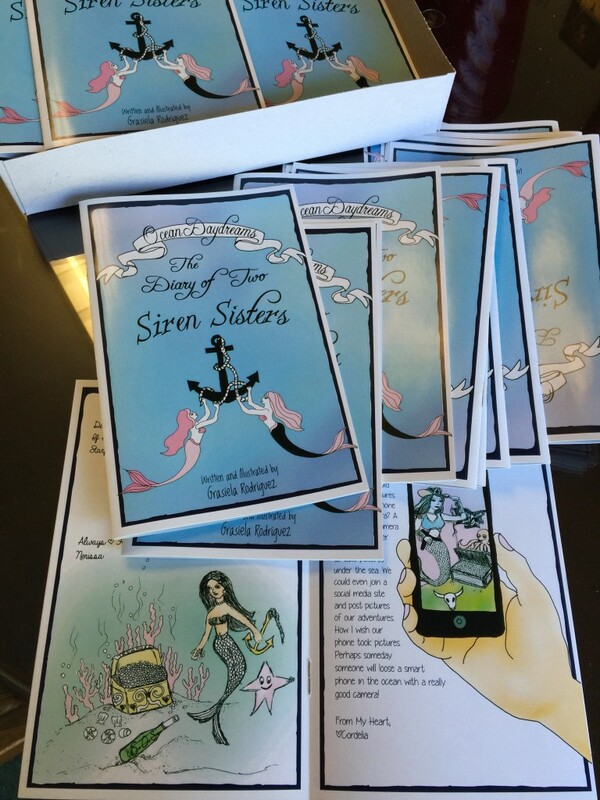 My new zine, The Diary of The Siren Sisters.